The latest addition to the Zoé line-up is Zoé Swiss Edition, a fabulously chic special edition unveiled at the Geneva Motor Show on 1 March 2016. It prefigures a top-end version of Zoé set for release toward the end of the year. 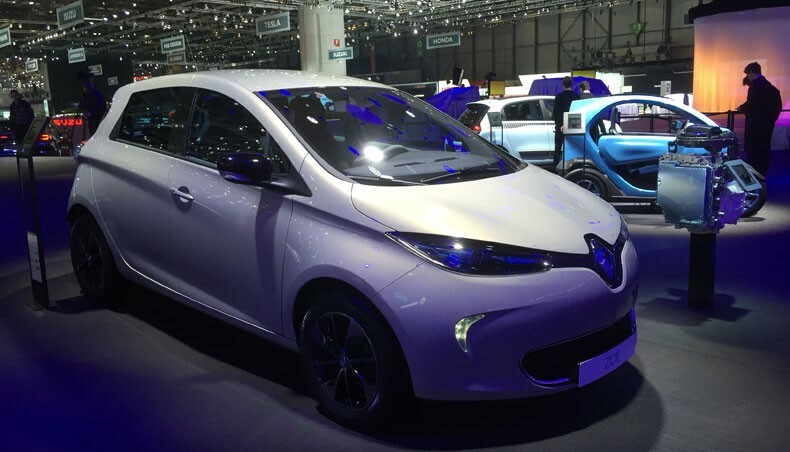 At Geneva, Renault is showing off an exquisitely select special edition of ZOE, the biggest selling electric vehicle on the European retail market in 2015. ZOE Swiss Edition is for people looking for an exclusively elegant take on environmentally sound transport. In its Swiss Edition, ZOE’s gracious outline gets some sophisticated highlights. 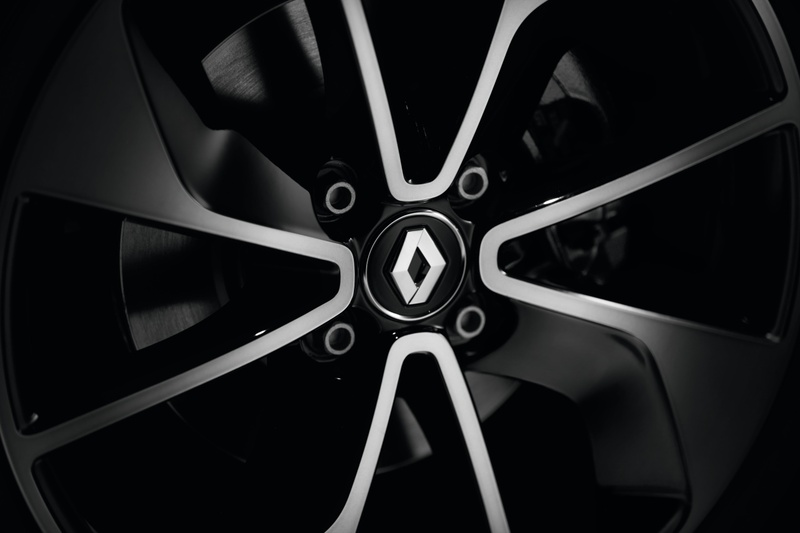 The model’s usual body colour chart has been expanded to include an exclusive Yttrium Grey shade, a perfect match to the 16” Black Diamond Shadow wheels. 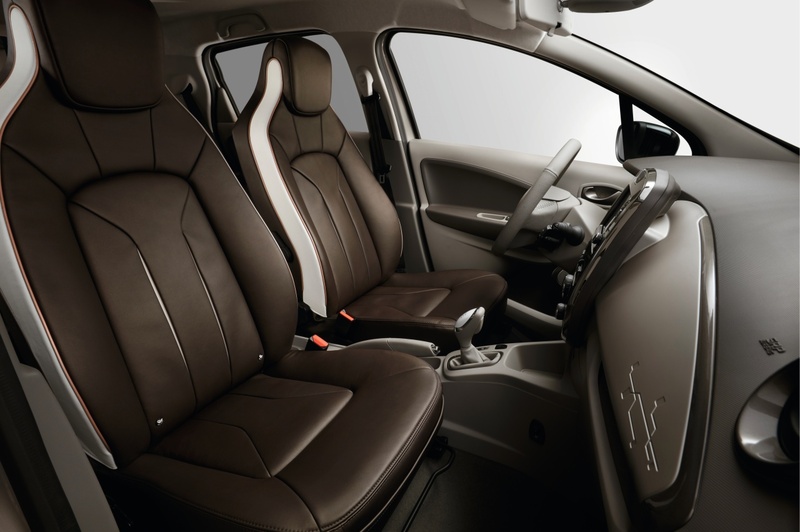 For this special edition, Renault’s design team paid the utmost attention to the choice of materials. A rigorous hide selection and treatment process would ensure that the upholstery leather, in an exclusive warm brown shade, would be superbly soft and supple. Other interior details include a leather-trimmed handbrake lever, individual cushions in thick velvet with special edging, and dashboard trim and R-Link totem in a “smoked metal grey” finish. ZOE’s noise-free interior is ideal for enjoying Bose audio quality. The Bose sound system features six high-performance loudspeakers and a compact bass box, for exceptional music reproduction. This Edition will be powered by the R240 unit. 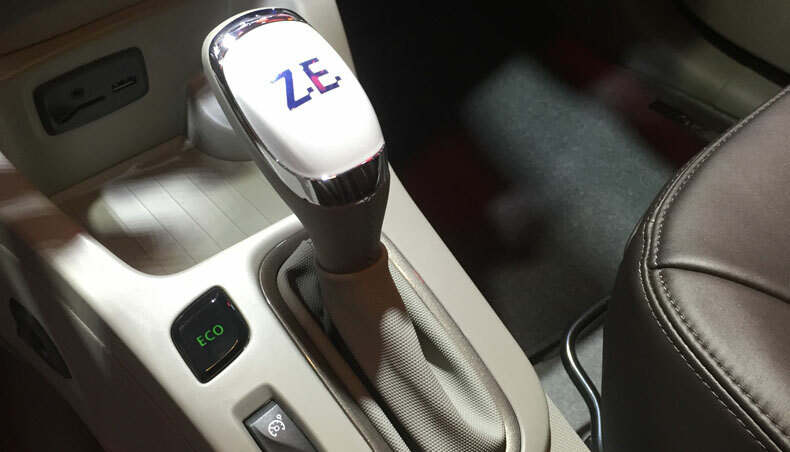 ZOE Swiss Edition will be in the Swiss showrooms by summer 2016. It will be providing inspiration for the forthcoming top-end version of ZOE, set to ship by the end of 2016.